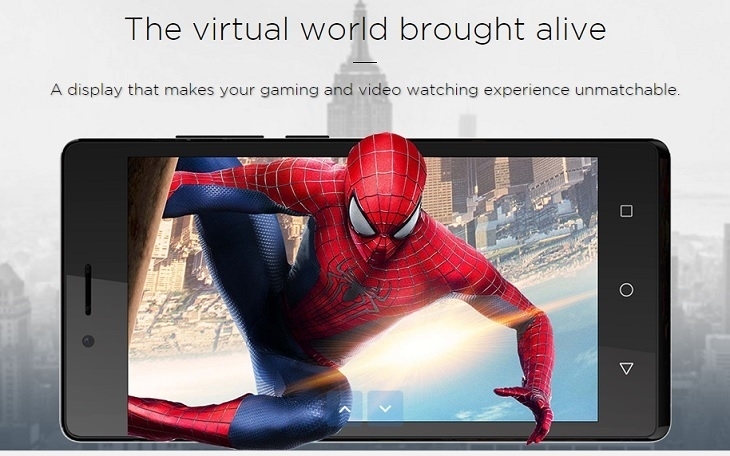 Enjoy a complete mobile experience with effective multimedia features and powerful mobile performance. 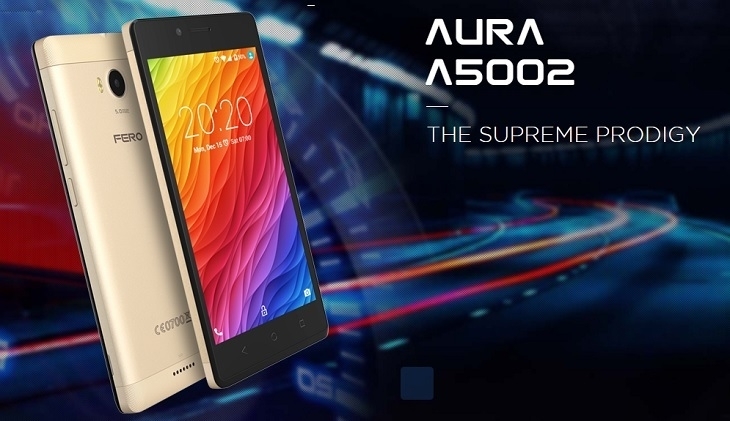 The Fero A5002 affordable smartphone sports wonderful features such as a 5 inch IPS display screen with 480*854 pixels resolution. It runs on Android 6.0 Marshmallow. It is equally fitted with a quad-core processor with the SC7731C chipset. The device has a clock frequency of 1.3GHz. Fero A5002 is also built with 1GB RAM primary memory. This is key when it comes to running applications and also maintaining those being run. Having enough RAM means you can perform so much. 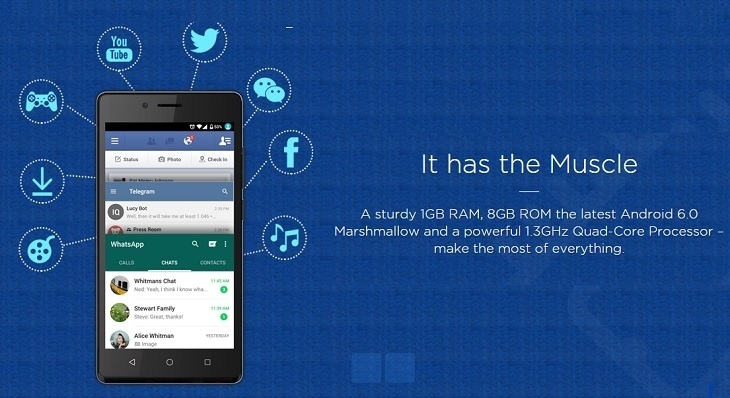 It also features an 8GB ROM that can record and save all your files. It also has an expandable storage up to 32GB using the SD card slot.